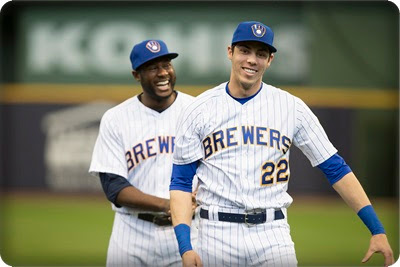 Christian Yelich hit like Barry Bonds with an enlarged cranium during the last month of the season: .370/.508/.804 with 10 home runs and 34 RBIs in 26 games. Jacob deGrom pitched like Bob Gibson on higher ground for much of the season, beating the National League’s average ERA by 2.33 runs. I’m taking Yelich over deGrom as the league’s best player, but it’s close, and it’s not a referendum on position players vs. pitchers relative to MVP awards. Babe Ruth Award | Christian Yelich, Brewers. 36 HRs, 110 RBIs, .326/.402/.598, 118 runs. Walter Johnson Award | Jacob deGrom, Mets. 10-9, 1.70 ERA, 269 Ks, 46 BBs, 217 IPs. Pee Wee Reese Award (or Teammate of the Year) | Lorenzo Cain, Brewers. 10 HRs, 38 RBIs, .308/.395/.417, 30 SBs. The Milwaukee Brewers and Colorado Rockies lead the All-Star team with three players each. Yelich and Lorenzo Cain were Milwaukee’s two big offseason acquisitions and Jeremy Jeffress, while not a closer, was the league’s best reliever. The Rockies added the left side of their infield and starting pitcher Kyle Freeland. 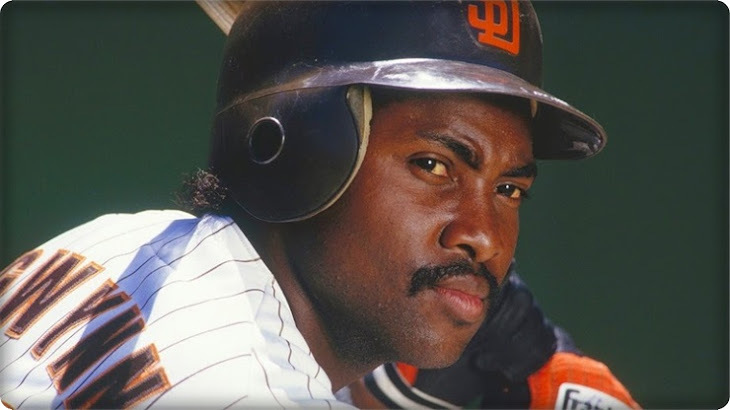 The name reminds me of Rennie Stennett, another second baseman, who played for the Pirates in the 1970s. Gennett is better. As for the league’s best player, Mookie Betts vs. Mike Trout was a dead heat in every category — hitting, fielding, baserunning. I don’t like to consider team performance when it comes to individual awards, but that’s the tie-breaker here. The Red Sox won 108 games, while Trout’s Angels won 80. Betts is the choice. Babe Ruth Award | Mookie Betts, Red Sox. 32 HRs, 80 RBIs, .346/.438/.640, 129 runs, 47 doubles, 30 SBs. Walter Johnson Award | Blake Snell, Rays. 21-5, 1.89 ERA, 221 Ks, 64 BBs, 180.2 IPs. Pee Wee Reese Award (or Teammate of the Year) | J.D. Martinez, Red Sox. 43 HRs, 130 RBIs, .330/.402/.629, 111 runs. 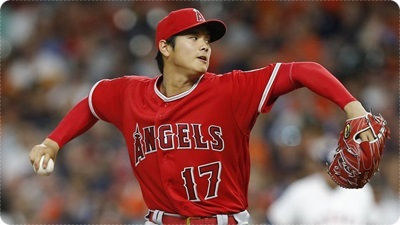 Jackie Robinson Award | Shohei Ohtani, Angels. 22 HRs, 61 RBIs, .285/.361/.564 and 4-2, 3.31 ERA, 63 Ks, 22 BBs. The Red Sox and Cleveland dominate my American League All-Star team with four players each, while the Athletics add three, including the right side of their infield. Contract status | Hosmer signed an eight-year, $144 million contract — including a $5 million signing bonus and a player opt-out after five seasons — the largest deal in Padres history. Acquired | Signed as a free agent on Feb. 19, 2018.